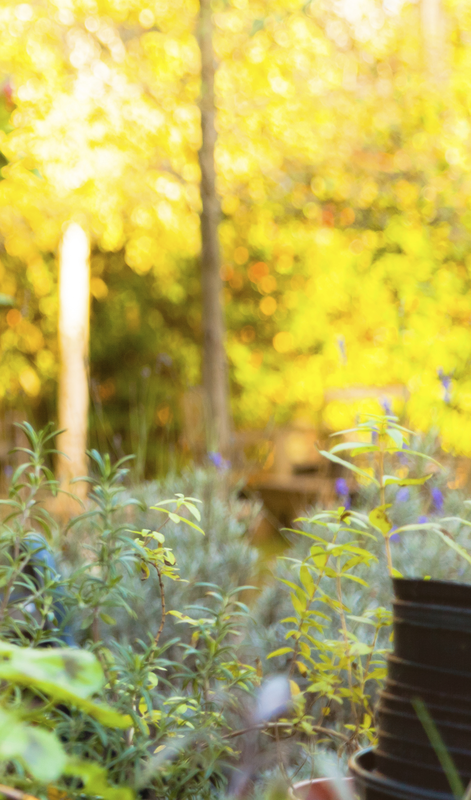 Spend less time weeding and more time enjoying your garden. 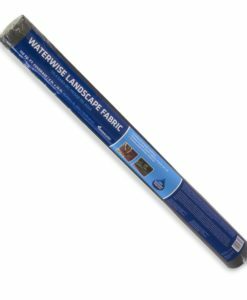 Create a beautiful garden without weeds. Use less time maintaining your garden and more time enjoying it. 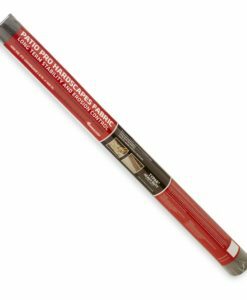 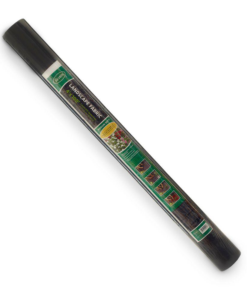 Controls weeds without chemicals. 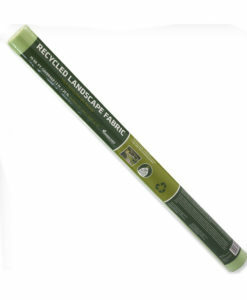 Perfect for flower beds, paths, and walkways. 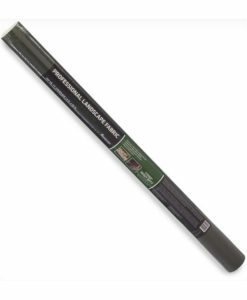 Allows air and water penetration. 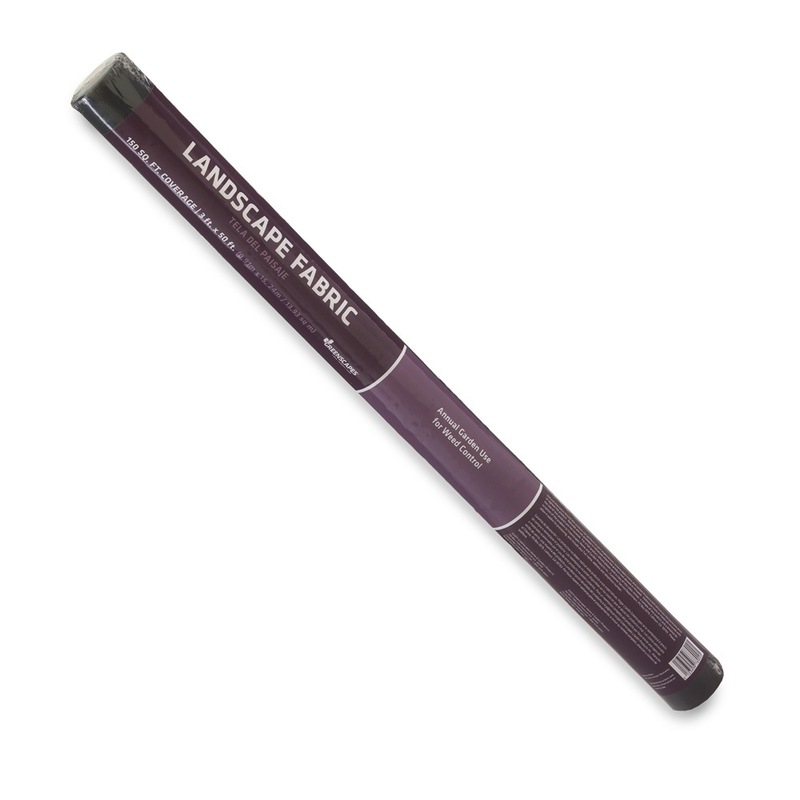 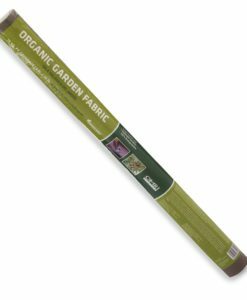 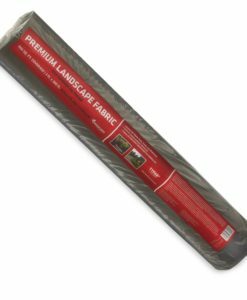 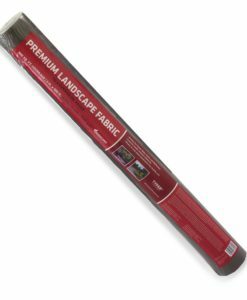 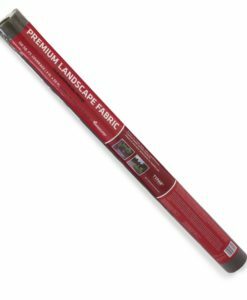 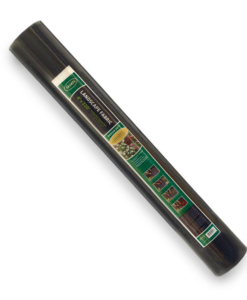 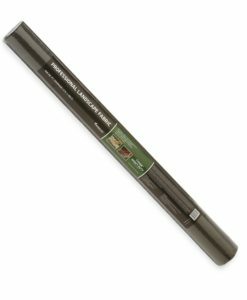 Premium Landscape Fabric – 3 ft. x 300 ft.
Professional Landscape Fabric – 4 ft. x 50 ft.
Scotts Landscape Fabric 4 ft. x 220 ft.